We worked in partnership with donors and the Government of Nepal to support public financial management (PFM) reform at the national, sub-national and sectoral level, encouraging greater financial accountability throughout the system. The programme was designed to build on and address gaps in other PFM technical assistance programmes being provided to central government (World Bank multi-donor trust fund) and sub-national government (ADB strengthening public management programme). 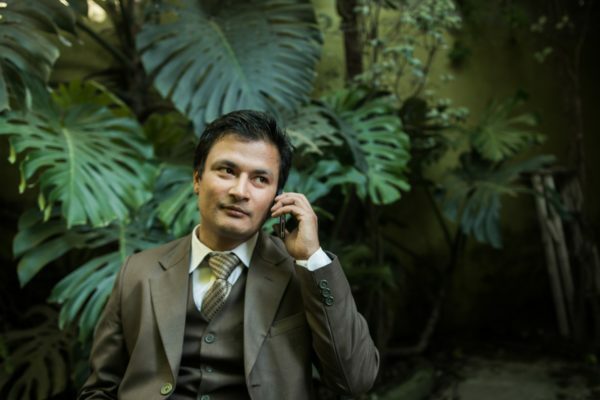 Through technical assistance and capacity building, we strengthened the Government of Nepal’s financial management to reduce fiduciary risks for public and other donor funds. Crown Agents brought a strong grasp of Nepal’s political economy, an adaptive programming approach and a team of experienced national and international experts to the programme. PFMA was a top performing programme, scoring A*s in each of the last 4 annual donor reviews.